Lieu de vacances et vous ne savez pas trop où aller manger. Marre des plats européens ou des coucous djerbiens ?! Ouverts en 2017 par mon oncle, nous vous ramenons notre culture asiatique et notre pays “Les Philippines” sur cette île de Djerba. Place of holidays and you don’t really know what to eat. Tired of eating Europeans food or Djerbien couscous?! 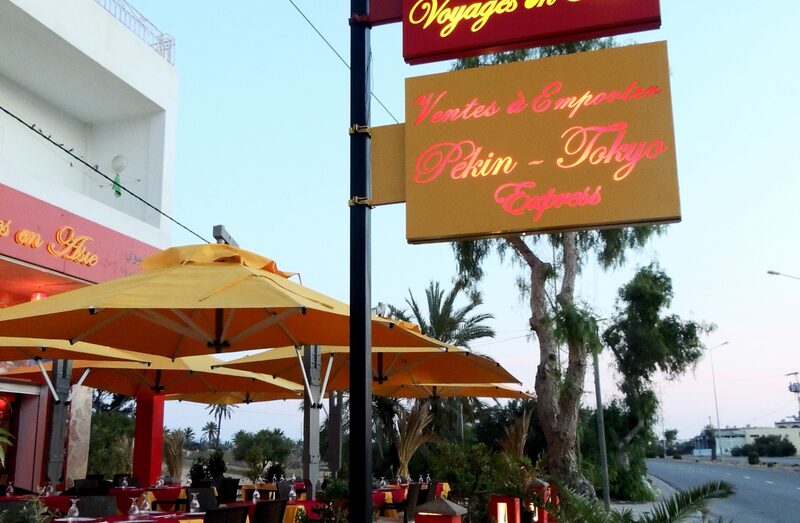 Opened in 2017 by my uncle, we bring you our asian culture and our country which is “the Philippines” on this island of Djerba.